The only internationally accredited annually running film festival in the Arab world, Africa and the Middle East. FRED Film Radio is joining the 40th Cairo International Film Festival on November 20-29, 2018. 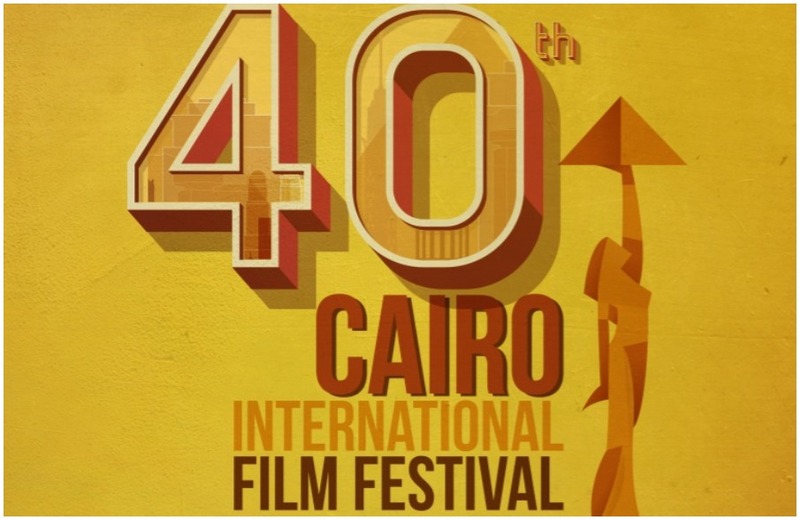 The Cairo International Film Festival (CIFF) is one of only 15 Festivals accorded as a category “A” status by the International Federation of Film Producers Associations FIAPF. It is the oldest and only internationally accredited cultural feature film festival in the Arab World, Africa and the Middle East. CIFF was launched in 1976 by the writer-critic Kamal el-Mallakh to enhance the role of Egypt in the world of filmmaking and cinema and to serve as a bridge between the cultures of the world.